Elita To’oala is appointed to second term as C.E.O. Current Ministry of Public Enterprises Chief Executive Officer, Elita To’oala, has been reappointed for a second term. Her reappointment was endorsed by the Cabinet late last year, following the conclusion of the recruitment and hiring process for Chief Executive Officers of Government ministries and agencies. The Ministry of Public Enterprises has oversight over 28 public bodies in Samoa. 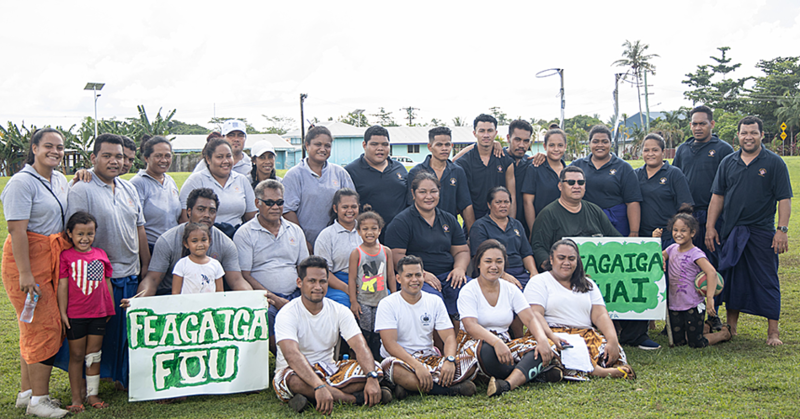 Speaking to the Samoa Observer, Ms. To’oala credited the collective effort of her staff and management team over the last three years for her reappointment as CEO. “For without them, my leadership and strategic vision for Ministry of Public Enterprises and the state-owned enterprises sector, would not be as effective in its current capacity. We have here at Ministry of Public Enterprises, a strong management team with an equally supportive team of staff,” she said in an interview. Ms. To’oala comes from the villages of Levili, Moataa, Iva, Malaefiliga Faga and Fagamalo Savai’i, and is the daughter of Seuamuli Taele Sapio and the late Vaoiva Tooala. Speaking of the challenges that she faced in the Ministry, she said all public entities have specific roles and responsibilities and internal and external challenges. “The Ministry ensures that it provides the support to all public bodies, through its board of directors and chief executives. Climate Change and global financial crisis coupled up with limited available resources are just a few challenges that significantly impact the performance of public bodies, so the Ministry needs to be well versed – and be innovative and strategic in providing that support – to assist with public bodies board and management stewardship,” she added. Armed with a robust legislation and an enabling environment created for public bodies, Ms. To’oala said the Ministry is confident that the collaboration, cooperation and transparency will strengthen the performance and accountability of public bodies and leads to quality service delivery. Going forward the next three years, she said the Ministry will focus on implementation, monitoring and evaluation following reviews of Government-sponsored legislation and policies. “Operate within budgets and enhanced dividend collection from public trading bodies and performance improvement for mutual companies and public beneficial bodies. 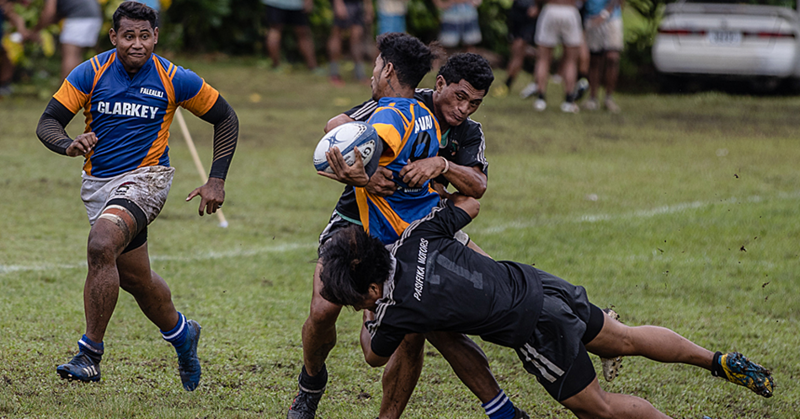 And ensure the Ministry’s role is reflected in the performance of public bodies, quality service to the public, contributing to accelerating sustainable development through returns to Government, and creating employment opportunities for the people of Samoa,” she added. 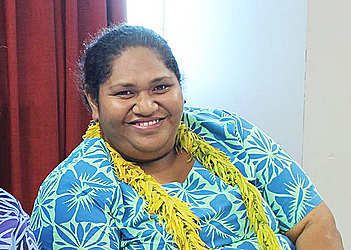 Ms. To’oala attended Samoa College before pursuing tertiary education where she completed her undergraduate degree in business studies at the University of the South Pacific (USP) in Fiji, bachelor of commerce at the National University of Samoa (NUS) and masters in business studies at the University of Western Sydney, Australia. Prior to her appointment as the Chief Executive Officer, she was Assistant Chief Executive Officer (state-owned enterprises) at the Ministry of Finance. This Division was moved and created within the newly created Ministry of Public Enterprises in August 2015. 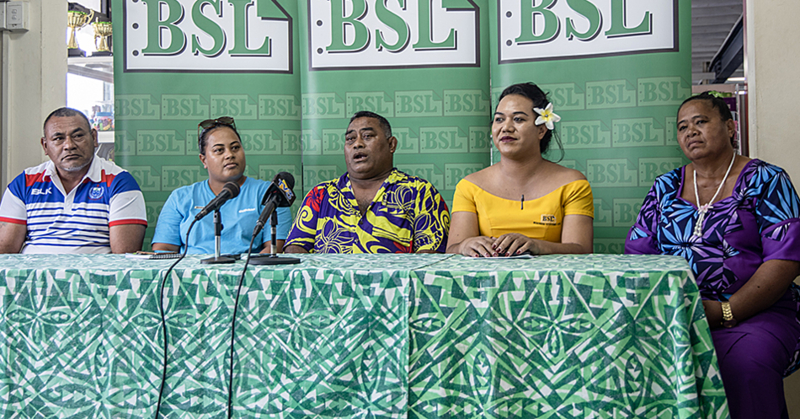 The Minister for Public Enterprises, Lautafi Fio Selafi Purcell, was also acknowledged for his guidance and support and entrusting her with the role – which she described as tough. And she acknowledged the support of her parents over the years for her career, saying it wouldn’t have happened if it wasn’t for them. “To my dearest father, mum has left (for three years now) but you continue to be an inspiration to us all. Your support and prayers, together with our families and friends, who have helped me to acknowledge and address the challenges encountered during my CEO journey,” she added.